Adafruit distributer spotlight: MCM Electronics & ABRA Electronics — North America @mcmelectronics « Adafruit Industries – Makers, hackers, artists, designers and engineers! MCM Electronics is a broad line distributor of electronic components, equipment and accessories for the consumer electronics industry. MCM’s products include: computer hardware and peripherals, security and surveillance, wire and cable, audio and video equipment, tools, test equipment and much more. MCM is part of the Marketing Distribution Division within Premier Farnell plc. 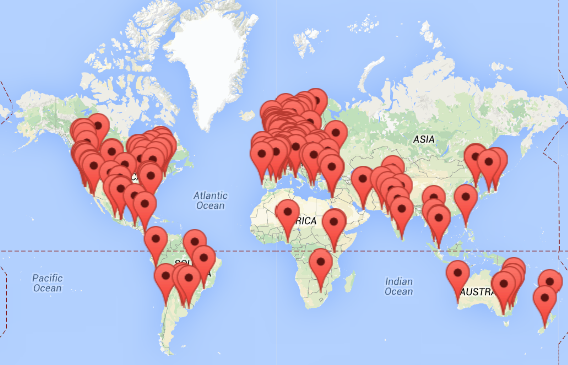 These are just 2 of our distributors in North America, make sure to visit the Adafruit distributor page to view them all! 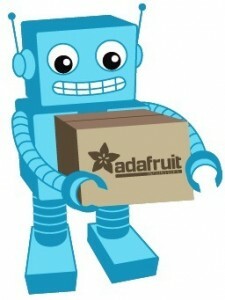 We will be spotlighting Adafruit resellers from around the world on a regular basis!